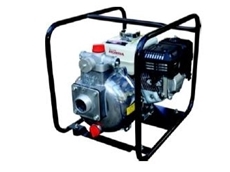 Pumps for agricultural purposes such as spraying, water transfer and cleaning. 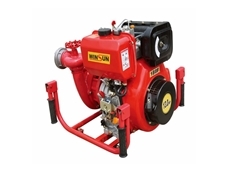 PowerCare supply the Winsun Diesel powered Fire Pump 13 HP with electric start. 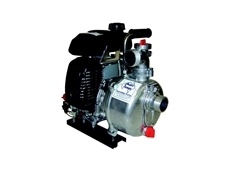 Aussie Pumps, Quik Prime Self Priming Engine Drive Pumps have increased performance and are extremely reliable. 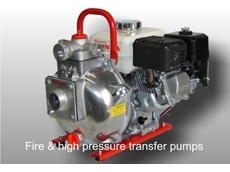 Lightweight yet powerful Aussie Quik Prime Fire Pumps in petrol and diesel drive offer strength and reliability in critical moments. 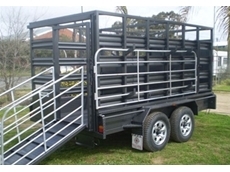 Southern Rural Supplies provides a wide range of rural products including Quads, tractors, sheds, horse trailers, cattle floats, horse rugs, grooming tools and equine products. 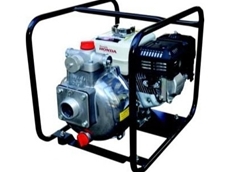 We offer a range of fire protection for the domestic market, including, The GAAM Fire Defender, industrial pumps, fire helmets, torches and area lighting, to help protect your home. 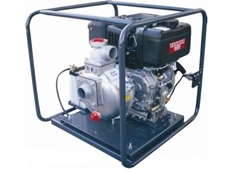 Universal Wholesale Distributors offer a range of equipment for the farming and agricultural industries that include diesel and petrol generators, earth drills, petrol, diesel and fire fighting pumps and welding equipment. 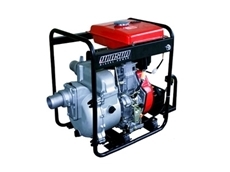 Australia Wide Generators supply a range of alternative power solutions including petrol and diesel generators, mobile power plants, transfer pumps, fire pumps, high pressure water blasters and related power equipment. 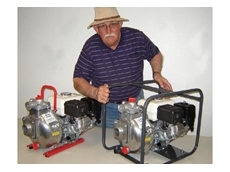 Pump Sales & Service, Preventative Maintenance. Authorised Davey dealer. Poly pipe & fittings. Friendly service. 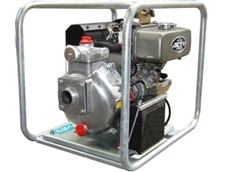 17/03/14 - Australian Pump Industries (Aussie Pumps) reports an increased interest in diesel drive fire pumps for reasons of safety and fuel economy. 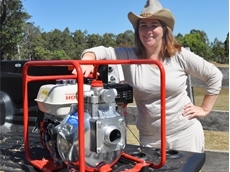 17/02/14 - Australian Pump Industries (Aussie Pumps) introduced the Red Brigade fire pumps just in time for this summer’s catastrophic fire season. 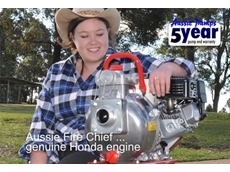 14/02/14 - Publishers of the ‘Fire Ready Survival Plan’, Aussie Pumps report the huge success of the publication among communities across Australia. 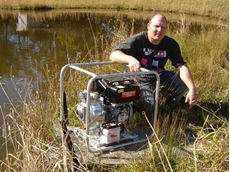 21/01/13 - Fire pumps from Australian Pump Industries are being rushed to homeowners in Tasmania to help them save their property from the unexpected catastrophic fires sweeping the state. 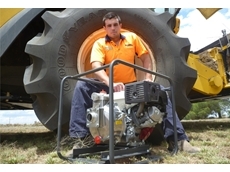 16/01/13 - Australian Pumps Industries offer lightweight and portable high pressure pumps which are ideal for both farmers and professional fire fighting authorities around the world. 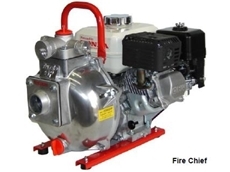 16/01/13 - The Aussie Fire Captain QP205S from Australian Pump Industries has the same configuration as the Fire Chief model but has a heavy duty steel roll frame instead of steel skids. 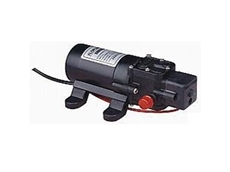 16/01/13 - The Aussie “Ultralite” 1” and 1 ½” pumps are designed to be lightweight, portable and effective. 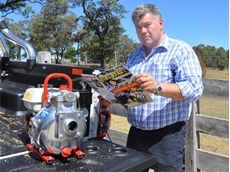 09/01/13 - A unique range of reliable engine drive fire pumps have been developed by Australian Pumps to cater for bushfires. 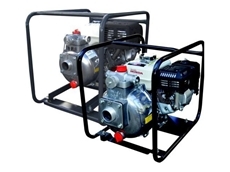 24/09/12 - High pressure pumps from Australian Pump Industries will be supporting farmers in Australia this harvest season in their fight against potential crop fires. 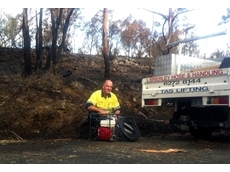 05/09/12 - As the nation’s bushfire season is fast approaching, the need for well-prepared, well-equipped fire fighters is of paramount importance. 04/09/12 - The Australasian Fire and Emergency Services Council and Bushfire CRC conference was held in Perth last week, with countless fire and emergency specialists attending. 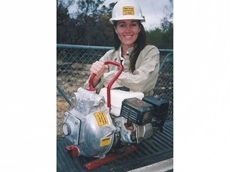 20/08/12 - Australian Pump Industries calls upon property owners around the country to be prepared for potential fire storms.